Your little prince will look so sweet in this blue Buffalo Prince one piece onesie! Perfect for families that love buffaloes (the animal) or Buffalo (the city)! Personalize with child’s name for $4.00 more. 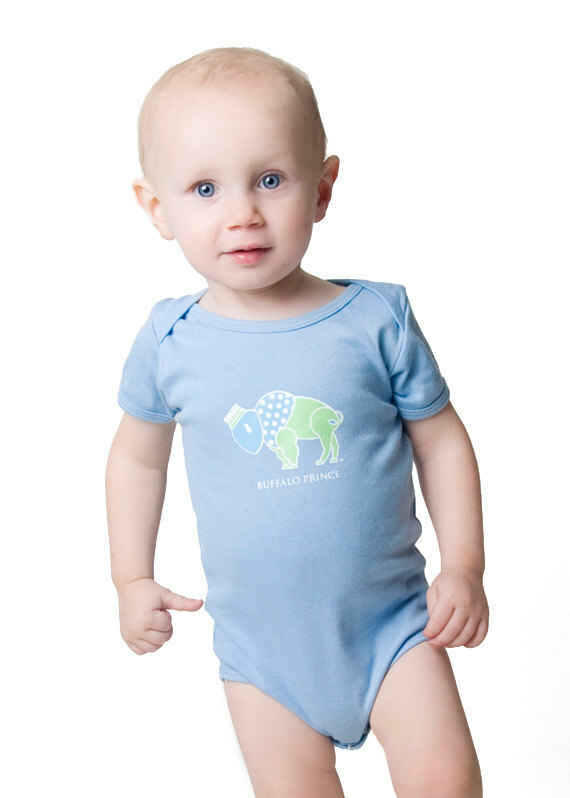 Your little prince will look so sweet in this blue Buffalo Prince one piece onesie! Perfect for families that love buffaloes (the animal) or Buffalo (the city)! 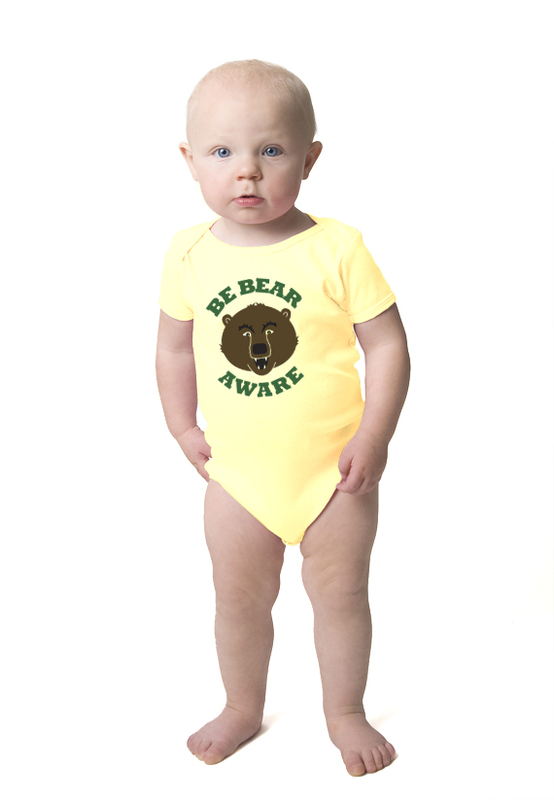 Comes in sizes 0-3 (newborn/premie), 3-6, 6-12, and 12-18 months. It’s printed using eco-friendly water-based inks which offers a softer feel. This premium one piece is very soft and has a thick feel. It’s 6.0-6.5 oz 100% ring spun cotton. Quality that you can feel proud of when giving as a gift or putting on your own little guy. 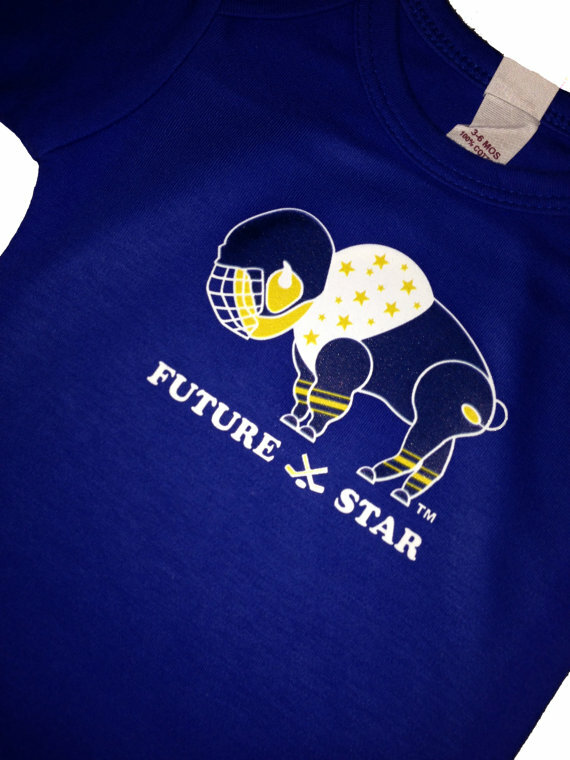 Be the first to review “Buffalo Prince Onesie” Click here to cancel reply.